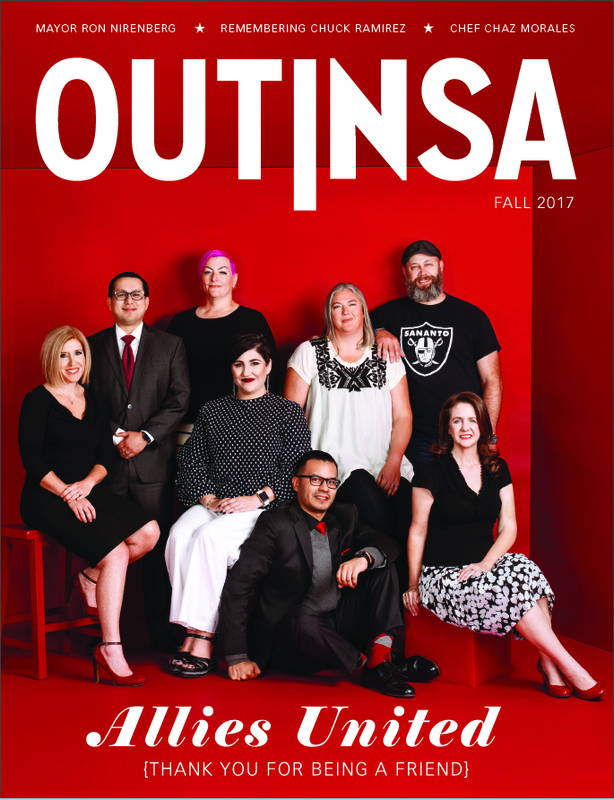 San Antonio’s LGBTQ community will observe the Transgender Day of Remembrance on November 20 with a vigil in Travis Park and a service at Travis Park United Methodist Church. The Transgender Day of Remembrance is observed worldwide in late November in recognition of the 1998 murder of Rita Hester, a highly-visible member of the transgender community in Boston where she worked on education around transgender issues. According to GLAAD, victims of anti-transgender violence are overwhelmingly trans women of color. The Human Rights Campaign reports that as of November, 22 transgender people have been killed in the U.S. this year. These statistics do not include trans people whose deaths were not reported because of misgendering in police reports, news stories, and sometimes by the victim’s family. 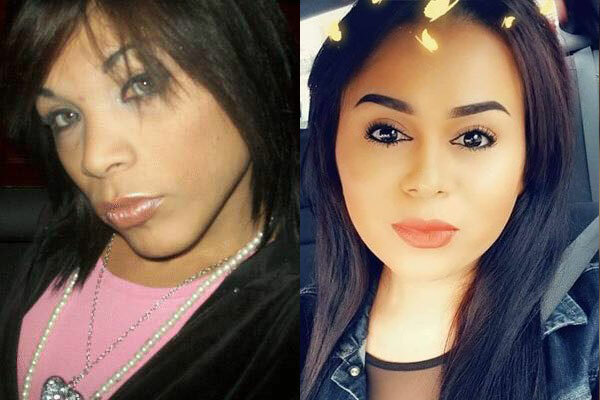 Karla Patricia Flores-Pavón, 26, was found choked to death in her apartment in Dallas, Texas, on May 9. Dallas Police arrested 24-year-old Jimmy Eugene Johnson III on May 17, charging him with Flores-Pavón’s murder. “It hurts a lot, you were a good-hearted person. Sister, fly high. We will remember you with love. Your beautiful smile will stay with us,” a friend posted on her Facebook page. Nikki Enriquez, 28, was one of four women killed in September in what local officials describe as a “serial killing spree” allegedly carried out by an intel supervisor for the U.S. Border Patrol. Enriquez, who also went by the name Janelle, is survived by numerous loved ones that were “sad and in disbelief” at her death. Cousin Veronica Castillo described her as a “very outgoing” person who loved to party and was beloved by the local LGBTQ community. The HHS would, in effect, be defying the scientific and medical evidence embraced by major organizations like the American Medical Association and American Psychiatric Association. Such a move, along with others attempted by the administration, only help fuel transphobia and continued endangerment of trans people. In announcing the event, SAGA organizers emphasize it is important the community remember the victims in the U.S. and around the world. “We will come together, read their names and stories, and remind the world that they lived, and were unjustly killed. We cannot let these attacks, both legislative and literal, stop us from honoring their memory,” they say. Transgender Day of Remembrance – San Antonio, hosted by the San Antonio Gender Association, the Pride Center and the Travis Park United Methodist Church, Tuesday, November 20. “Say Their Name” Vigil in Travis Park at 6 p.m. Service from 7 p.m. to 9 p.m. at Travis Park United Methodist Church, 230 E. Travis.